I�ve been running track and field and cross country since I was about 8 years old. In high school I added road running to the mix and in 2015 I discovered mountain running. 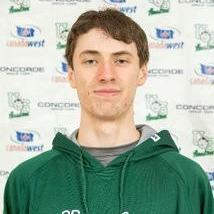 Currently I run track and field and cross country for the University of Saskatchewan Huskies, having helped the men�s track and field team win the Canada West Championships in 2016. 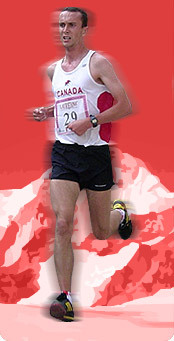 I am the 2015 junior Canadian mountain running champion and I was also the top junior Canadian finisher at the 2015 World Mountain Running Championships placing 50th. I live and train in Saskatoon, Saskatchewan, which has a reputation for lacking mountains and being an extremely flat province. While this is true that Saskatchewan lacks mountains I find that it only makes running in the mountains that much more enjoyable.